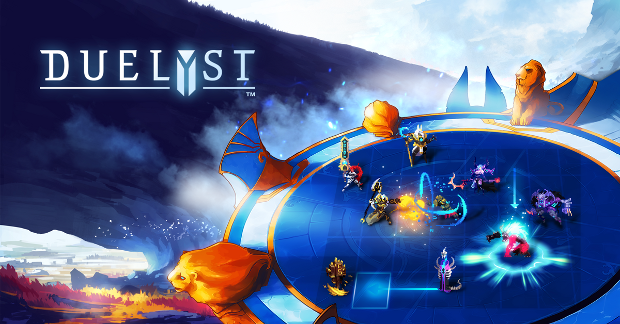 The newest season of Counterplay Games’ free-to-play digital CCG, Duelyst, is here. 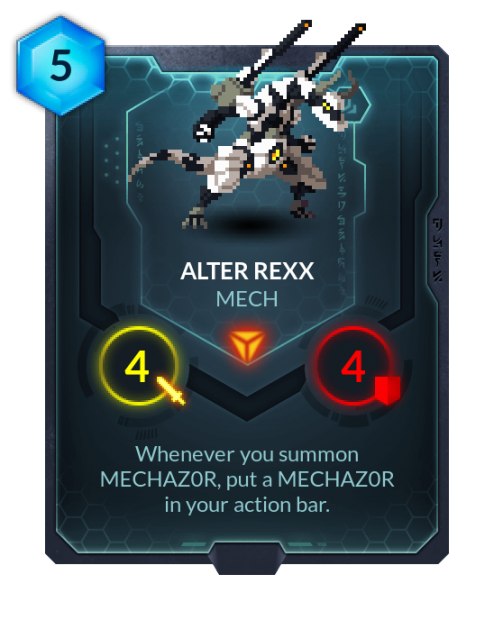 Of course, this means one thing… New cards! 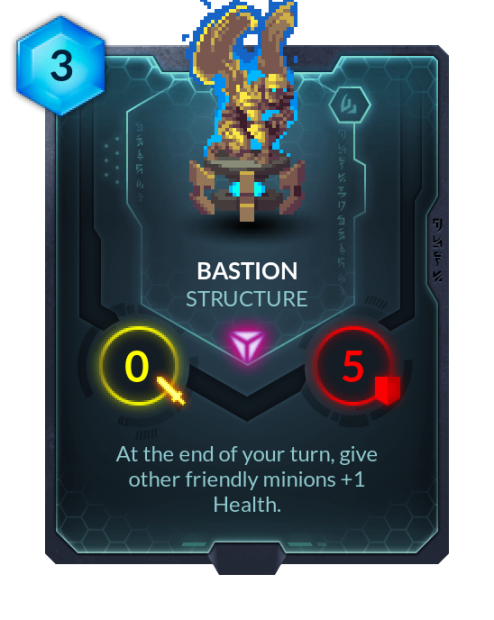 Today the dev team revealed three new tribal cards: the Golem, Arcanyst, and Mech, as well as the first new structure card outside of the Betruvian faction — the Bastion. With the beginning of the new season, players who hit rank 20 or higher in the last one have a nice loot crate waiting for them. 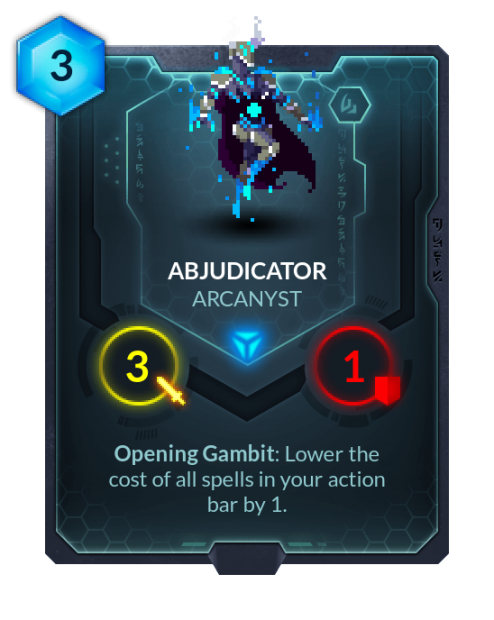 More information on the new season can be found in the Patch 1.65 notes on the game’s site. 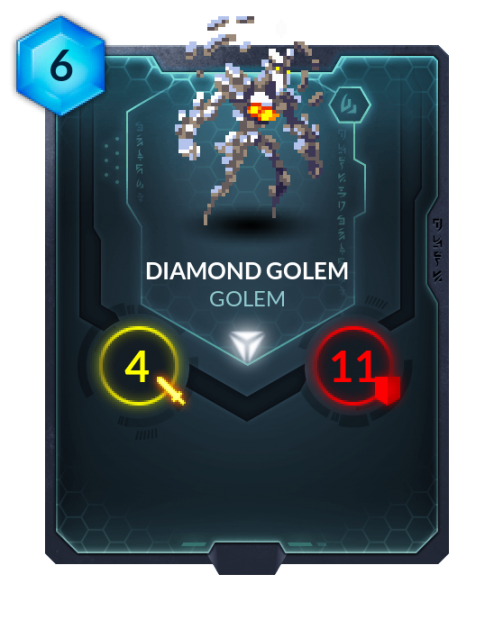 Everytime I see that pixel art I’m drawn back into this game just to realise how bad my planning is in matches.